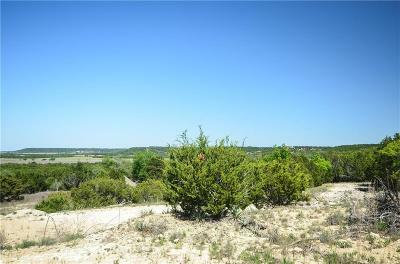 ROLLING RIDGE RANCH SUBDIVISION. 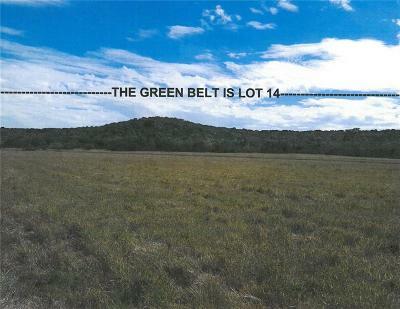 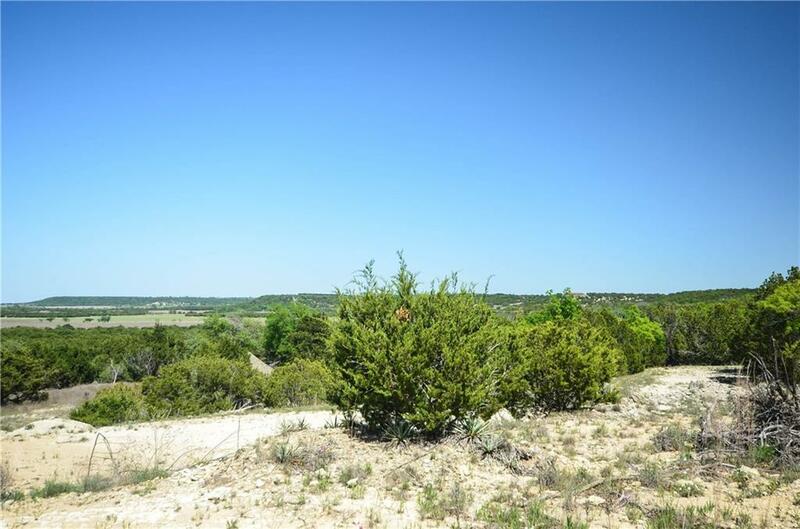 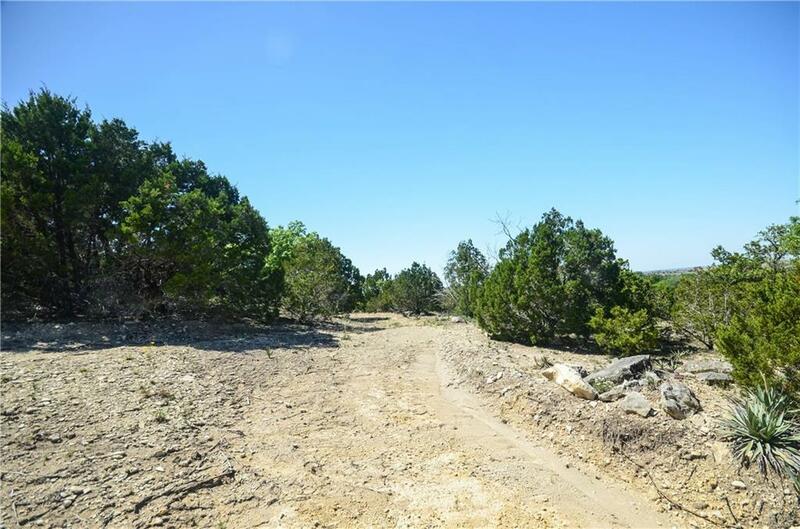 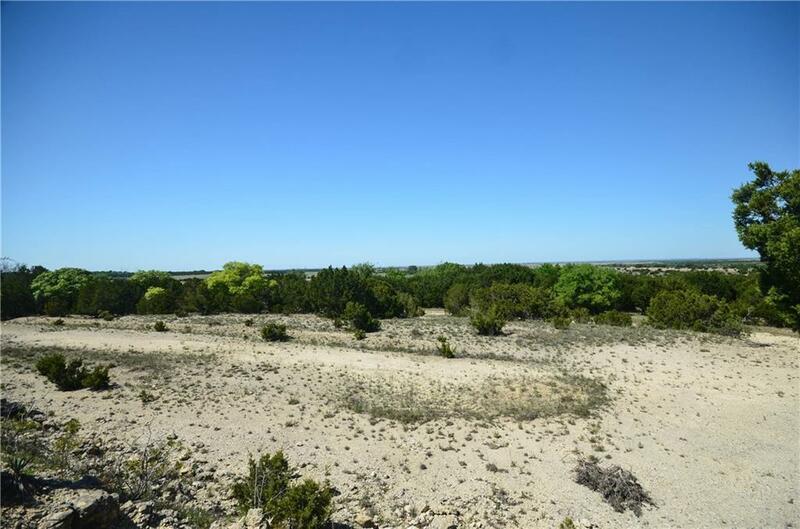 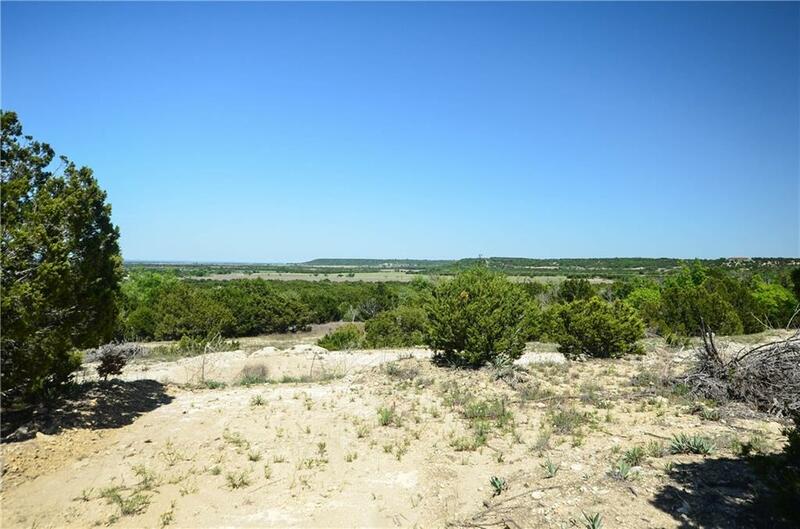 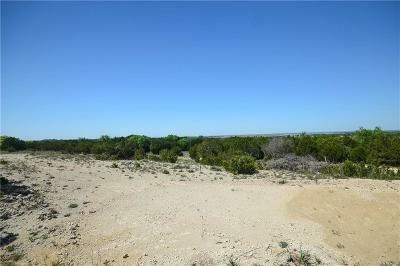 Beautiful Hill Country lot with BREATHTAKING VIEWS minutes from Hico, This 13 acre build site is perfect for equestrian lovers, dirt bikes or ATV's. Do you like to hunt? 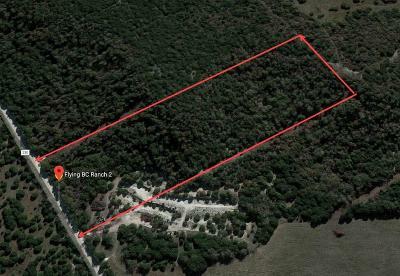 this may be the piece of property you've been looking for. Property has building restrictions to maintain long term value of the property. 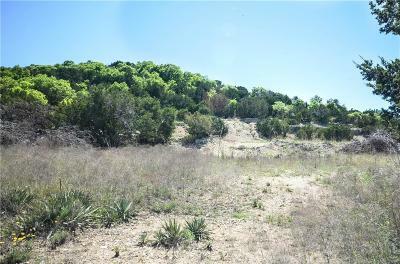 Property owners are required to install septic. Phone service available. 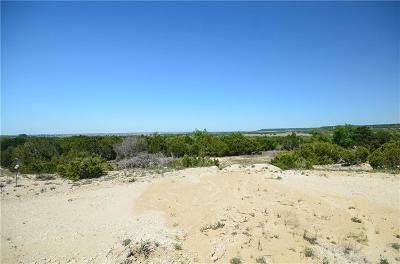 Mineral Interest Conveys.